Koyomi Araragi is studying hard in preparation for his college entrance exams when he begins to notice something very strange: his reflection no longer appears in a mirror, a characteristic of a true vampire. 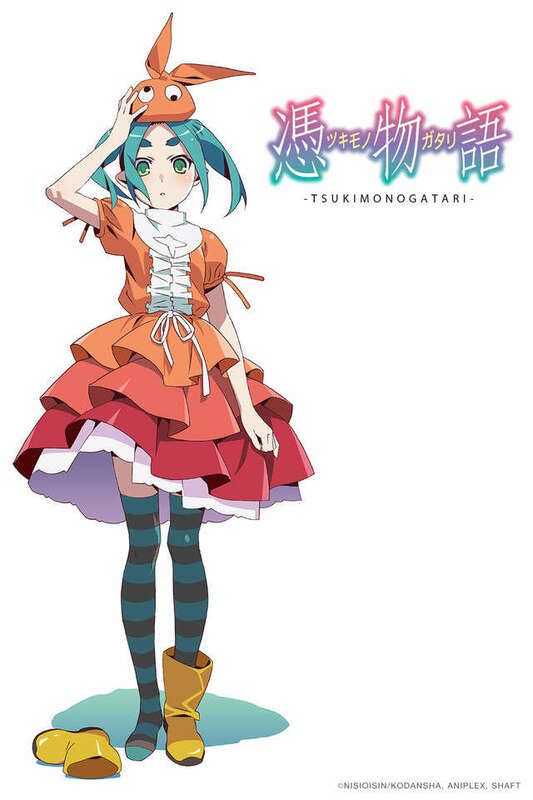 Worried about the state of his body, he enlists the help of the human-like doll Yotsugi Ononoki and her master Yozuru Kagenui, an immortal oddity specialist. Quickly realizing what is wrong with him, Yozuru gives him two choices: either abstain from using the vampiric abilities he received from Shinobu Oshino, or lose his humanity forever.